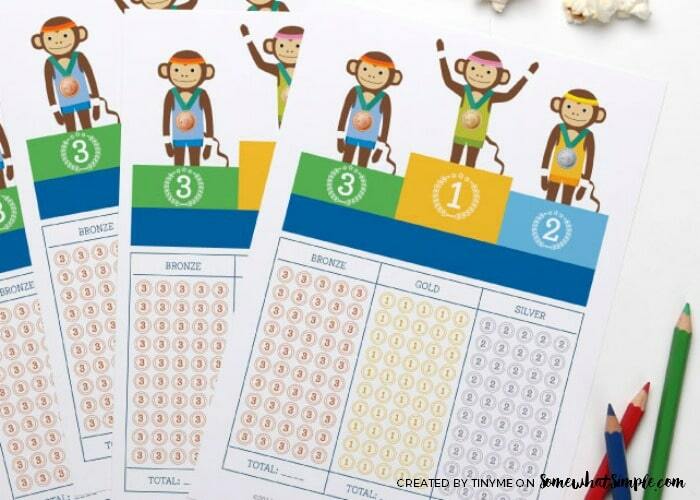 Grab your FREE Summer Olympics Activity Sheets and get the whole family into the spirit of the upcoming Olympic Games! 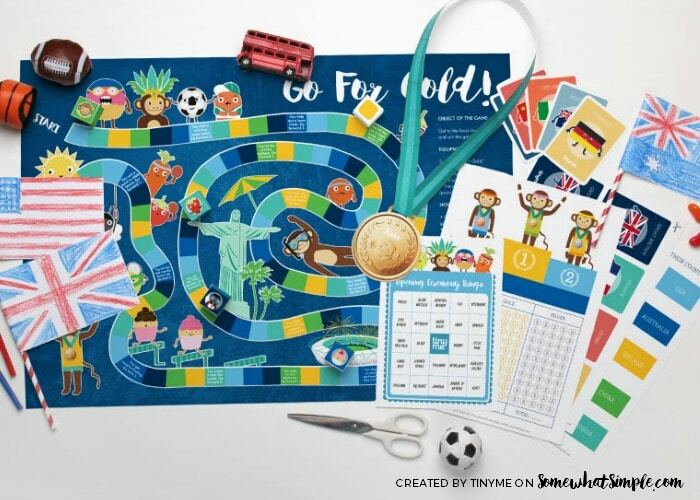 Sit down and watch the opening ceremonies with this Flag and Country Match Game. 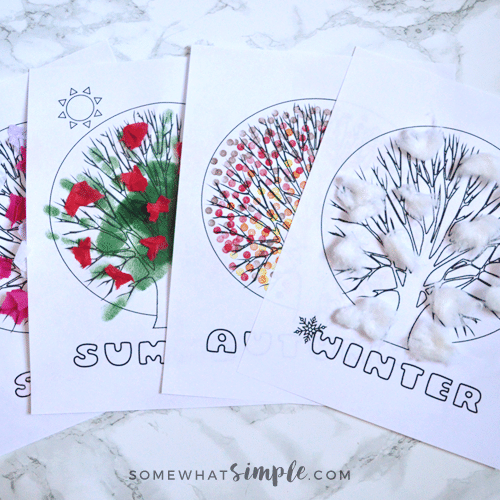 This is the perfect mix of education and fun – a fun-filled activity the whole family can enjoy! 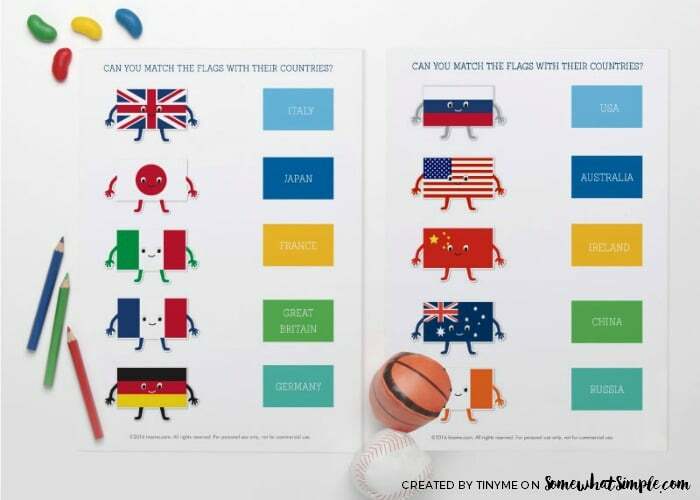 Can your little one match up the flag with their country? Great activity for learning the flags of the world. Keep track of all your countries medals with this fun Medal Tracking sheet. 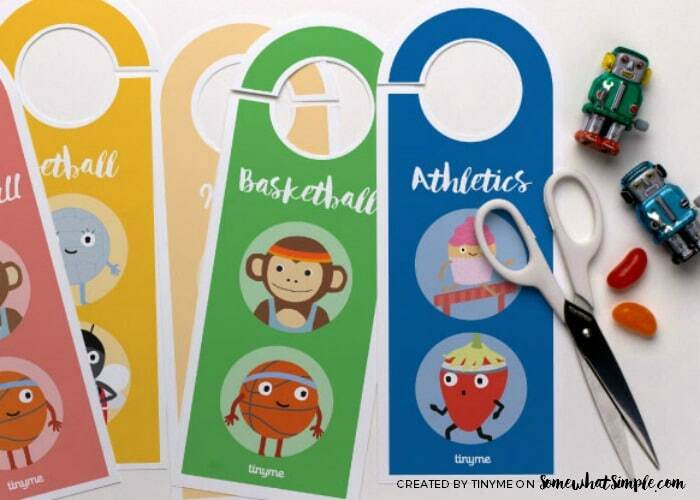 These fun Sporty Door Hangers are a fun way to show what games you’ll be watching each night. Or, have your kids pick their favorite sport and hang them on their bedroom doorknobs! Don’t forget the treats! 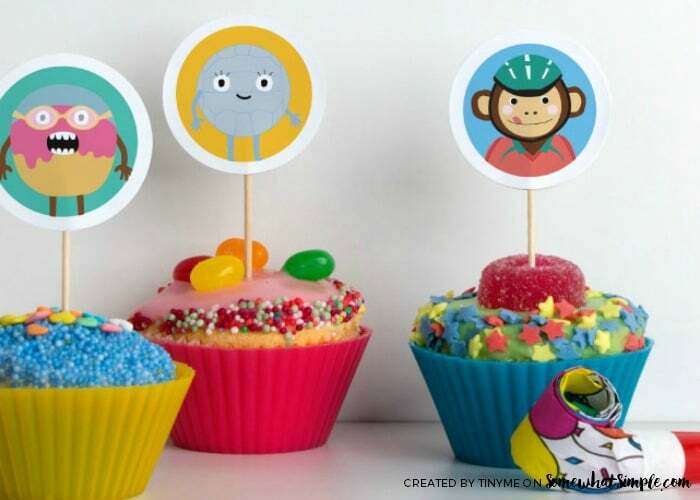 These Olympic Cupcake Toppers will add even more fun to your celebrations! And how cute are these Olympic Bookmarks? 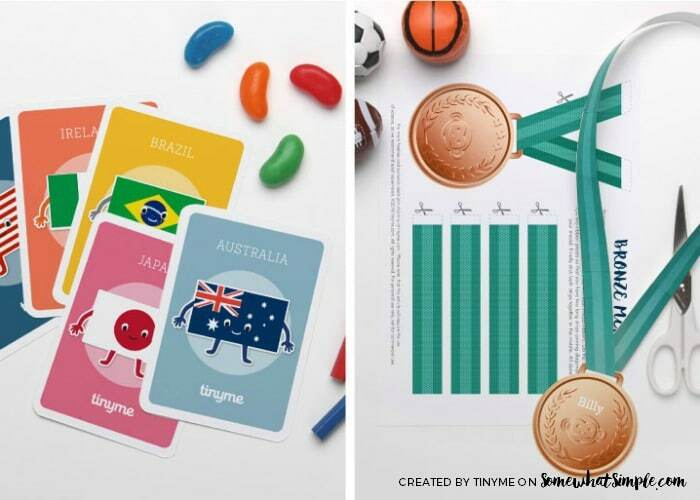 Play an Olympic Match Game and Make Your Own Olympic Medals. 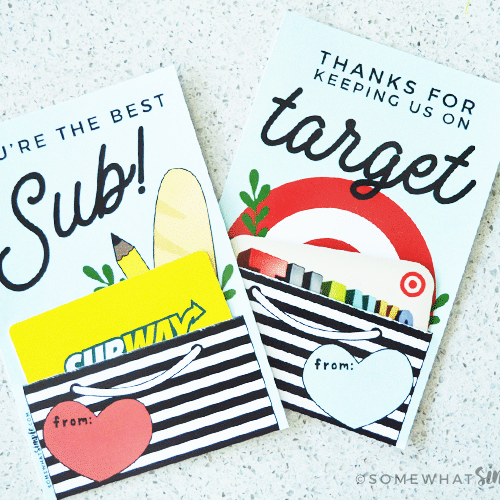 These are perfect for any family competitions you might have planned! 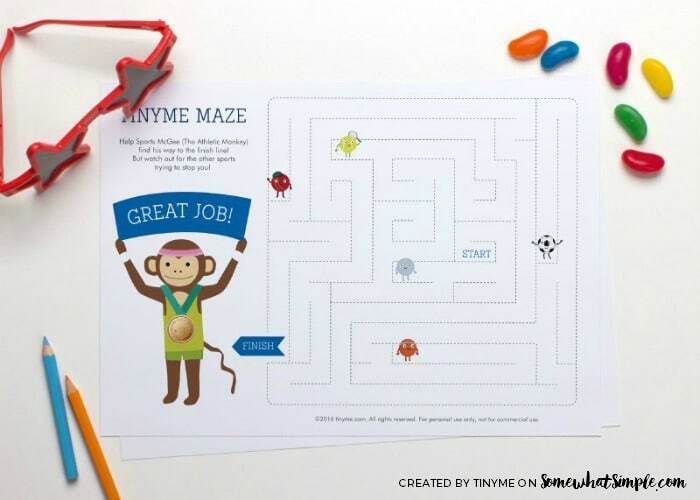 The kids might enjoy their own Olympic Maze Activity during any commercial breaks. 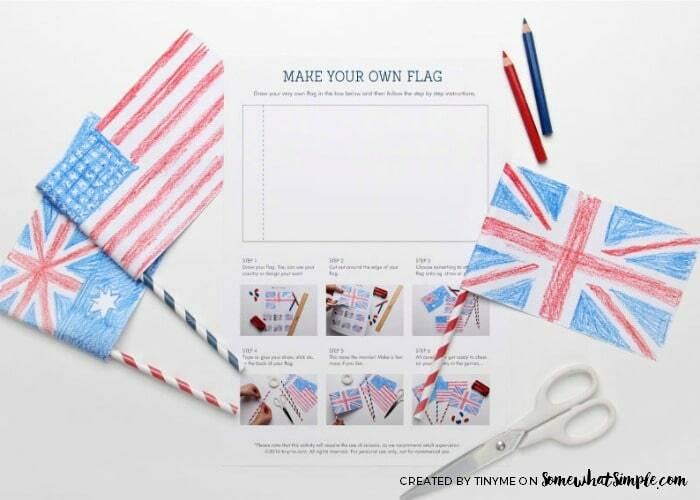 And don’t forget to make your own Country Flags to show your pride! Draw or color your own country’s flag, or make up a new flag for an imaginary land! 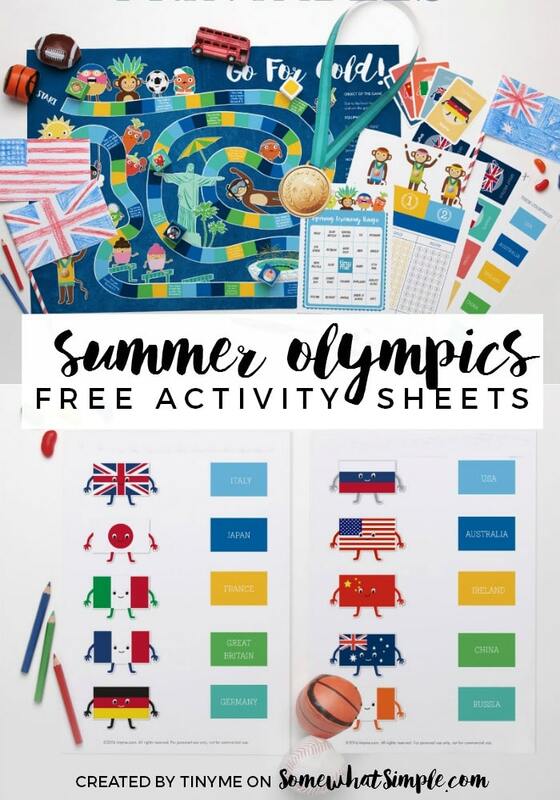 CLICK HERE to download all of these FREE Summer Olympics Activity Sheets. 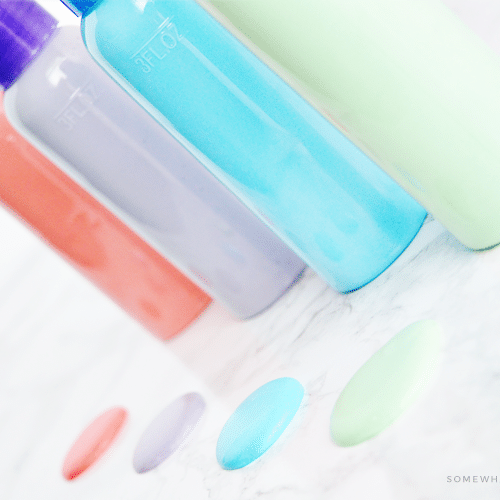 You will be taken to the TinyMe Blog and will need to sign up for their free newsletter. Once you are subscribed, you will have immediate access. You may unsubscribe at any time. We hope you enjoy the fun Olympic games! 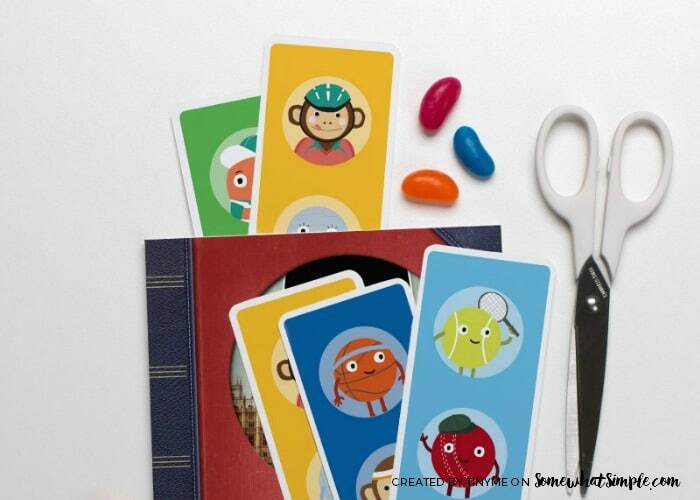 Special thanks to our friends from Tinyme for creating this cute journal! This is really cute and clever!! !